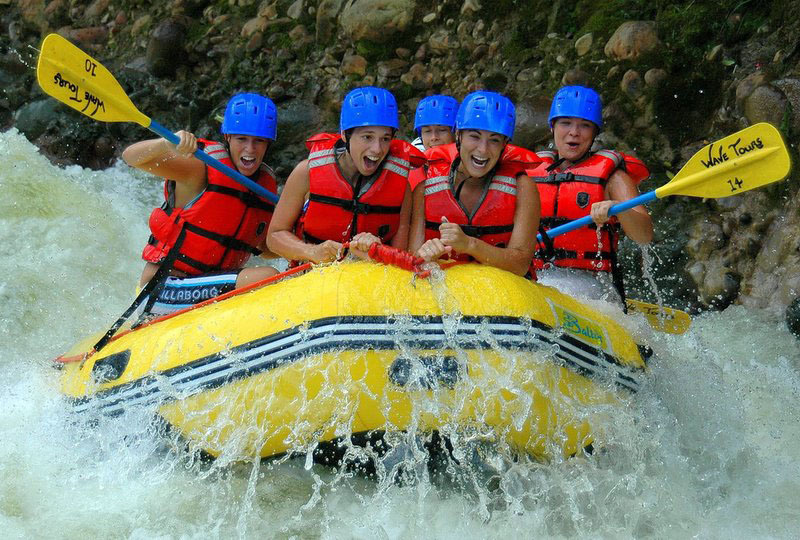 Rafting is an extreme adventure worth living. 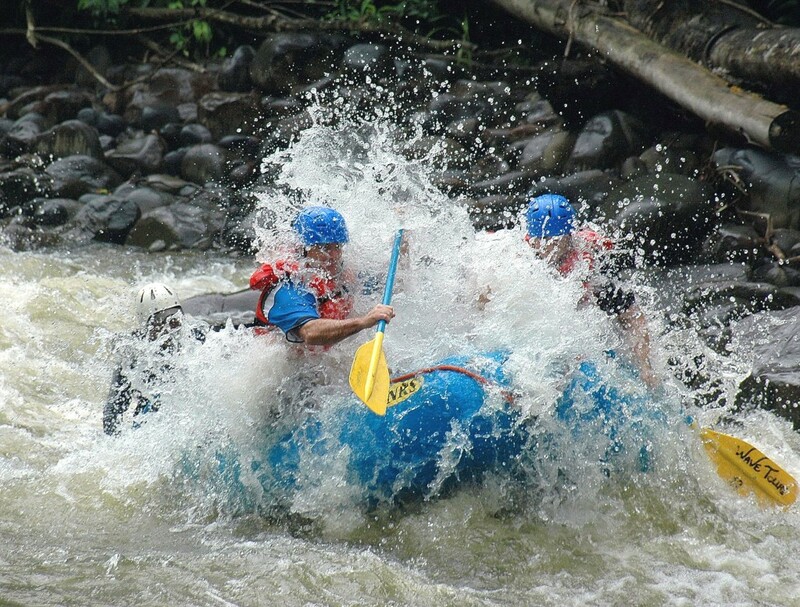 Many strong emotions are all blended in a raft such as adrenaline, fear and excitement. This activity promises to awake your senses which due to rutine, stress and the lack of use have fallen asleep. When you search for rafting options, it’s common to read about rapids or rivers classes, but do you know which is the fact with that matter? 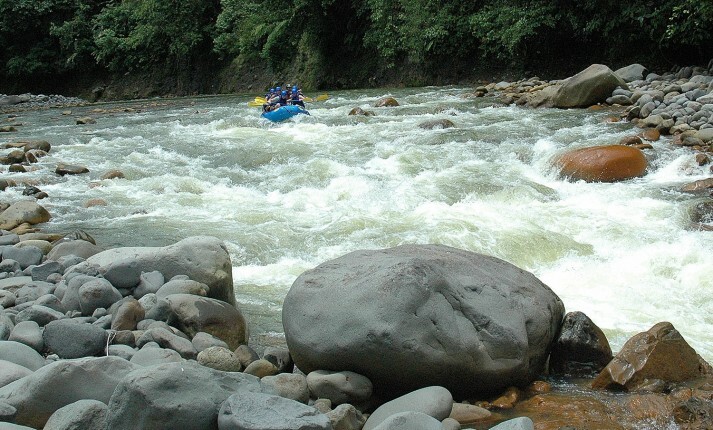 Rivers are ranged from 1 to 6 in order to advise the intensity, danger and what elements can be expected along the route. There are diferent kind of travelers, some are very likely to adrenaline and extreme situations, and in the other hand, those expeditionaries who prefer measured adventures. 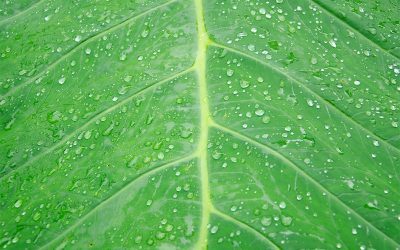 That’s why is important for you to know the class of a river. Thanks to that information you can be familiarized with the intensity of the tour and whether it is likely for you or not. Once you learn this you’ll be decided with your white water rafting tour option. 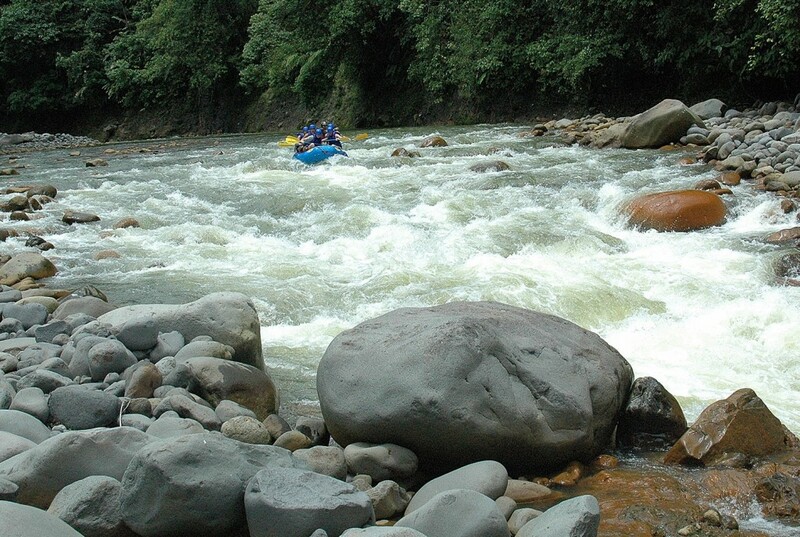 Known as the International Scale of River Difficulty, below are the six grades of difficulty in white water rafting. They range from simple to dangerous. Class 6: considered to be so dangerous that they are effectively unnavigable on a reliably safe basis. 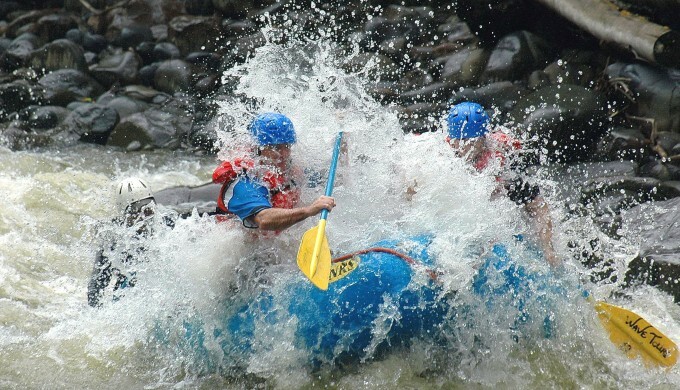 Rafters can expect to encounter substantial whitewater, huge waves, huge rocks and hazards, and/or substantial drops that will impart severe impacts beyond the structural capacities and impact ratings of almost all rafting equipment. Despite the appearances accidents while doing this activity rarely happen and under particular conditions. Every river has dificult and calm waters. Across the years it has become more and more popular all around the globe reason why safety actions have been developed to mantain fun. 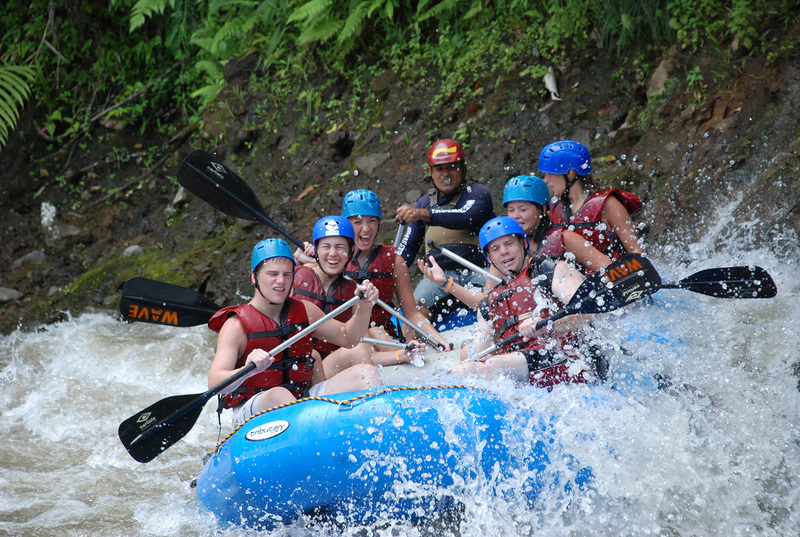 The equipment used is designed to keep people safe in case of falling off the raft and guides are highly qualified and experimented being able to handle many difficulties. Besides the guide in each raft, the habit is that there are one or two more guides in a kayak, which is very functional because they can easily reach a point or a person. Also, instructions and important information will be given and some paddling maneuvering will be taught letting you feel ready to start the adventure. Every year thousands of persons take this challenge and end it up feeling like real life heroes giving a cheering up testimony full of excitement. So if this adventure fits in your trip don’t think it twice. Adrenaline, adventure, skills and beautiful landscapes are waiting for you.